Thank you to all who were able to attend freshman orientation! 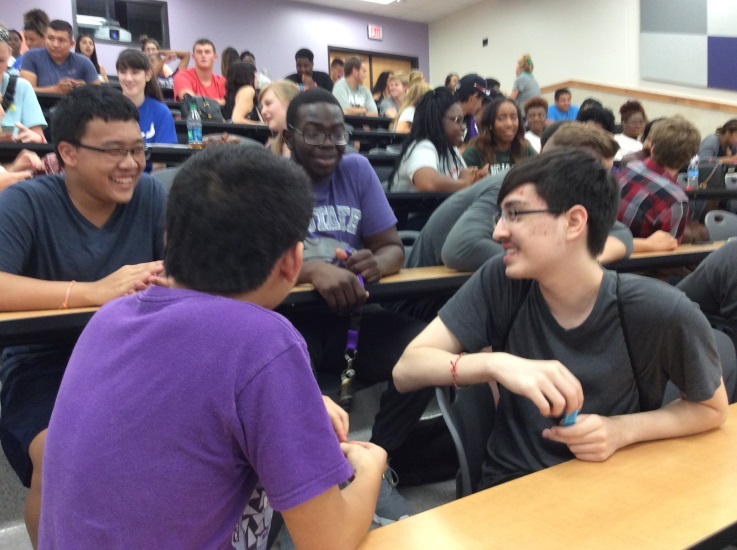 REMEMBER: Our next mandatory Pilots group meeting will be Monday, October 5 at 4:00 pm in Kedzie Hall, Room 004. See you there! 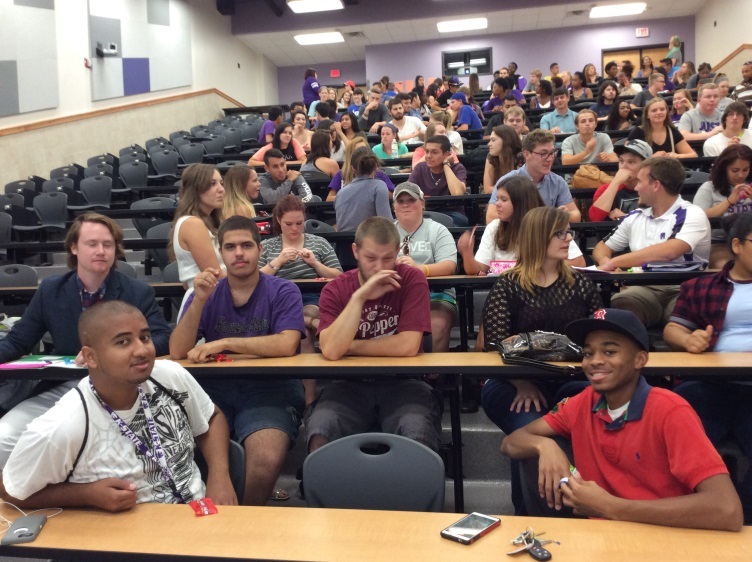 Welcome to K-State – Welcome to Pilots!